At Global Windows, we manufacture and install a selection of conservatories and conservatory roofs. Our stylish glazed extensions are extremely energy efficient and can be used as a comfortable living area all year round, whatever the weather. When you need some extra space for entertaining guests, a growing family, or an area to work from home; a conservatory from Global Windows is an excellent solution. Whether you live in a modern or traditional home, we’ve got the perfect conservatory style for you. From Edwardian and Victorian styles to Lean-to and Gable front; our conservatories will create a light and airy living space for you to enjoy.  Have a look at the range of conservatories we can offer or contact us to discuss designing a bespoke conservatory for a touch of individuality.